It is common knowledge that Valentine’s Day is a popular day for engagements to take place, but until recently I had no idea that Valentine’s Day had become a popular day to get married on. I haven’t been to a Valentine’s Day wedding before, but since it is a day that celebrates love and love is in the air anyways, I am sure it makes for a picturesque wedding. Picking out the perfect wedding gift can be difficult enough, but a Valentine’s wedding adds a little extra twist. Luckily, Georgia Selih, from highstylife.com, is guest posting today and sharing a few Valentine’s wedding gift ideas! As Valentine’s Day is approaching, all the lovebirds out there are searching for the best and the most romantic gifts for their loved ones. And since it is a day that celebrates love, many couples choose to get married on this wonderful day. After all, love truly seems to be in the air with so many people carrying flowers, chocolates, and just showing their love towards their partners everywhere you look. 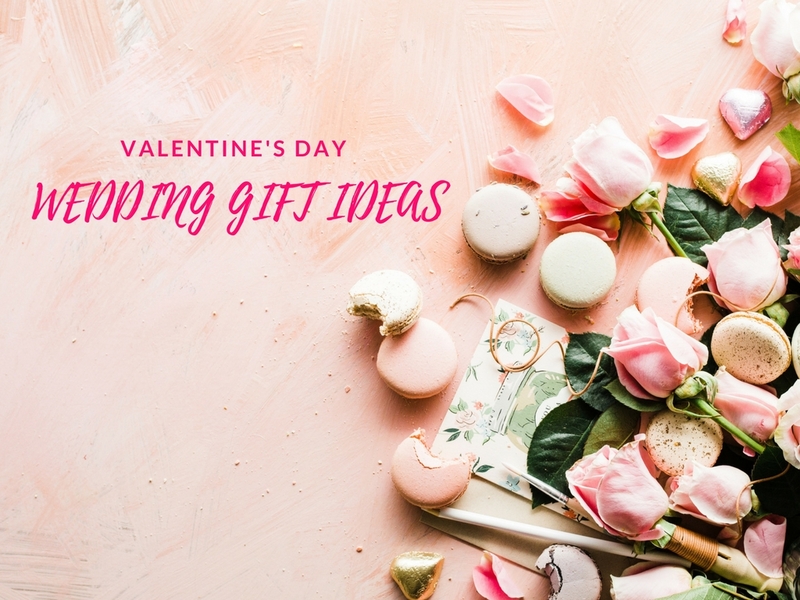 Now, unless you are one of those single people who hate this day because there’s just no way to escape from all the couples being annoyingly cute which is understandable then looking for the right gift for your friends who are getting married will probably be fun and inspiring. And who knows, you might find something your own partner (or you) would love as well. 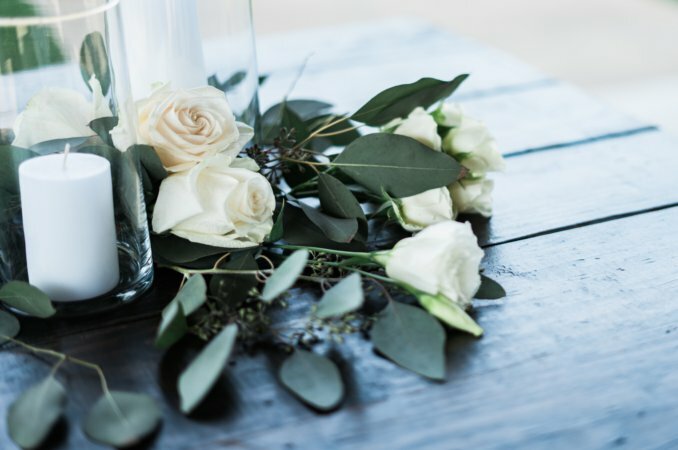 So, if you know such a couple and are looking for the best wedding gift that would fit the occasion, here are a couple of ideas you should consider. There aren’t many things more romantic than scented candles, and you know that the happy couple will probably want to spend a couple of nights after their wedding just relaxing and enjoying their new life together. Therefore, buy them some scented candles in the shape of hearts, and help them create a romantic atmosphere so they can really relax. A bit more on the practical side, a waffle maker is something everybody needs sooner or later. We all love to wake up to the smell of warm waffles in the morning, so this is a gift that they are guaranteed to put to good use. Also, to fit the day, you can find many waffle makers that make waffles in the shape of hearts, so their breakfasts can be not just delicious but also romantic. If you know that your friends are into dancing, there is a great collection of jazz shoes in Australia, so consider buying them a pair of quality shoes ‒ your friends will definitely appreciate them. And, you know what they say, you can never have too many shoes, even if they are just for dancing. Mugs are a great gift for almost every occasion, especially if your friends love drinking tea or hot cocoa while watching TV or reading books. 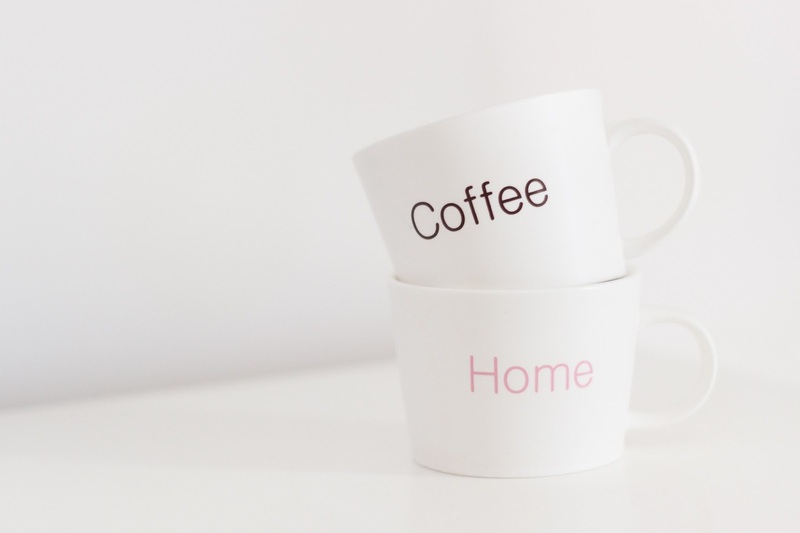 However, don’t just get them regular mugs ‒ they can be customised, they can change colour when filled with hot drink, and most importantly, they can match. So, find something they both love, or you can just use some nice picture of them with some meaningful quote, add it to the mugs, and you’re all set. Good quality luggage tags are essential when travelling, so why not gift them matching leather luggage tags that are elegant, timeless, and will last them a lifetime? If you’re feeling extra generous, you can throw in a set of matching suitcases as well. 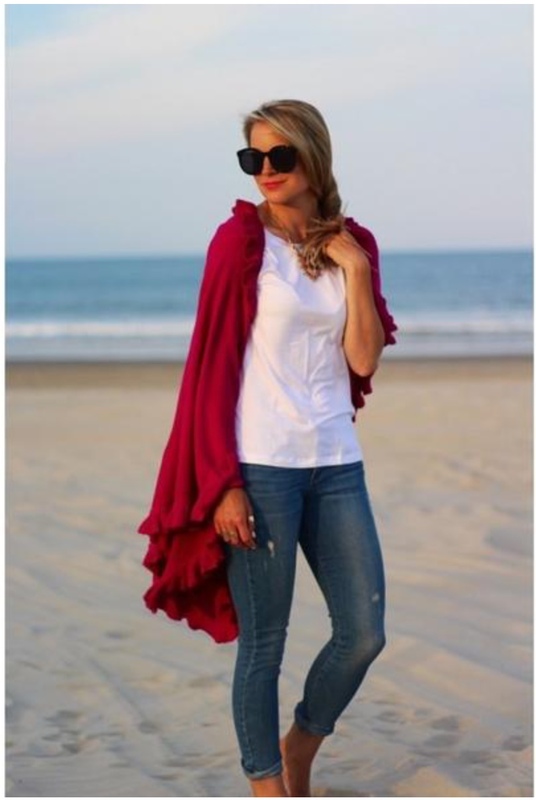 They will remember you every time they start packing for a vacation, and the gift will surely come in handy when they leave for their honeymoon after the wedding. Whether it's a sports game, a concert, or a movie, every couple surely has something they enjoy watching. So, try to find out what they like, and if you know that their favourite band is playing somewhere near, or that there is an important sports game coming up, surprise them with the tickets ‒ and the opportunity to spend some quality time together doing what they both love. Shopping for weddings can sometimes be difficult if you don’t really know what the couple likes. Luckily, you can always go with some of the above-mentioned universal gifts, or if you do know something about their hobbies or preferences, look for a gift that will allow them to spend more time doing what they already love, like dance classes or movie tickets. If you put some thought into it, there’s no way you can go wrong. I think that the ideas are very good! I liked the idea of waffle and tickets, of course! I really liked the suggestions, it makes all so romantic! Hope you have a nice day! Hope you have a wonderful Valentine’s Day as well!! Hope you had a wonderful Valentine's Day! Dance classes is SUCH a good idea! I love the idea of giving a newlywed couple an experience that they'll remember forever. Love these! I love that one too and it really would be such a great experience to share together! I love the idea of getting someone a waffle maker - I mean, who doesn't like food-related gifts? I'd be thrilled to be given one as well. Food-related gifts are always deliciously good ideas! The ideas are super lovely! SO many great gifts ! Love the ticket idea best! The ticket idea is such a good idea - so happy to see you enjoyed this guest post!